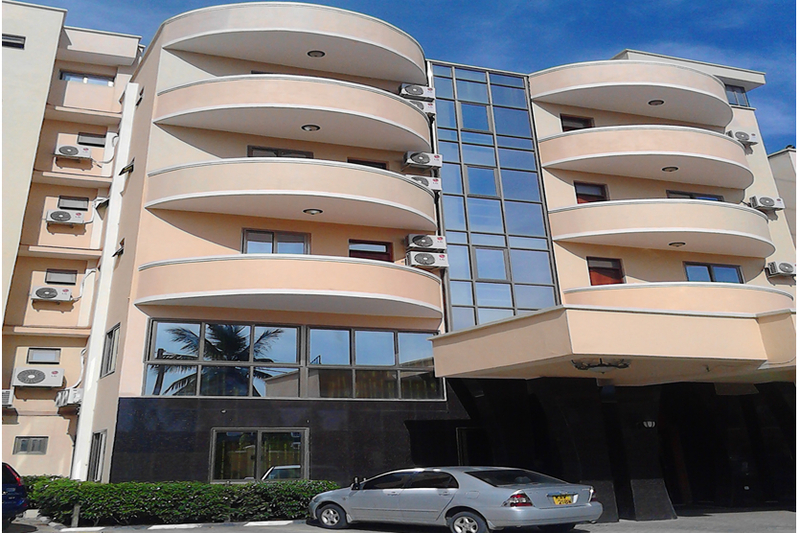 Jambo Travelers Hotel - Mtwapa offers an oasis of serenity amidst the bustle of one of Africa’s most vibrant coastal towns in Kenya. 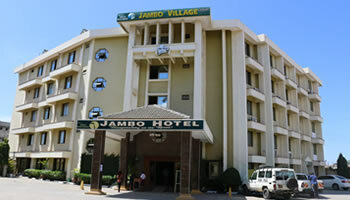 Jambo Village Hotel, only 3 Minutes drive from Moi International Airport Mombasa and just 10 minutes drive away from Mombasa CBD, is not only situated in the most convenient location but represent the very pinnacle of luxuriously appointed accommodation in the East African region. 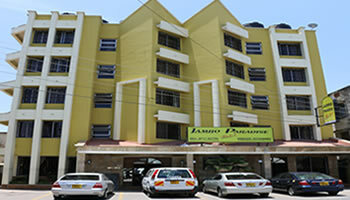 In the heart of Mombasa City, Jambo Paradise Hotel is a classy executive hotel with luxurious bedrooms, an award-winning Bar & Restaurant where the best of Delicious meals are served. 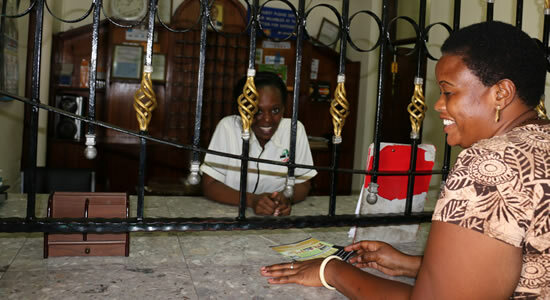 We love our guests and providing the best in hospitality has been our passion for years, that's why we heartly welcome you on board to sample out the best of Jambo Paradise Hotel.